In my view, this series is by far an away the most professionally produced series of documentaries on the subject that I have ever seen. Even the older 'Monster Quest' and 'In Search of ' series was very informative but this is by far the superior in terms of content that is relevant to not only the man in the street but also in some measure the field researcher where as so many contemporary shows fail. A man (or men) on the ground, searching, looking for signs, setting up feeding stations - applying their field craft in a methodical, thoughtful and professional way. This is how the subject matter needs to be handled and produced if we are serious on the content, and Stroud seems serious to me. Now many of you will say, 'sure but he makes money from it or he gets paid for doing it' well of course he does, a documentarian is who he is, it's what he does. I have always maintained that it doesn't bother me in the slightest if people get paid for this work, so long as the content is genuine, first rate, follows scientific principles and is well produced. This certainly meets my criteria. 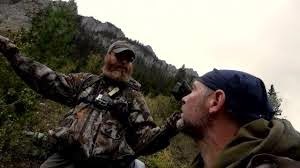 In the plethora of poorly produced US cable shows on this subject, IE: Mountain Monsters, which make more of a mockery of the subject than rather provide a critical view, only serve to tarnish or to belittle the work of us genuine researchers in the view of the public at large. 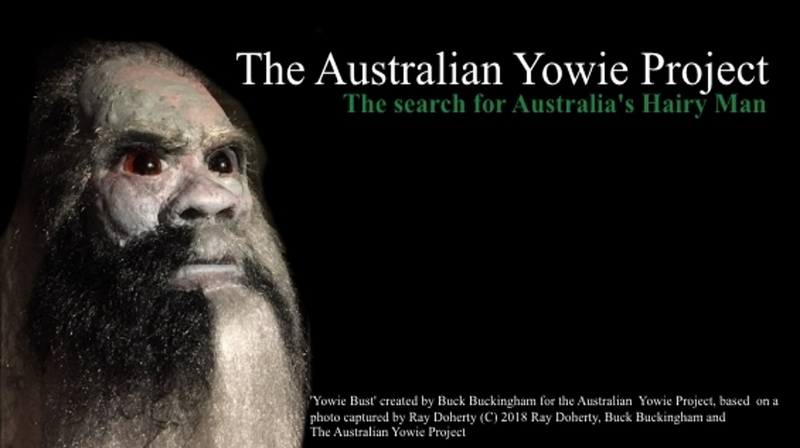 Stroud goes about his work methodically in this series and there are several points I wish to address and how this work clearly demonstrates the validity of the work in Australia in our search for the Yowie. The one impressive quality that Stroud brings to the field is his impressive knowledge in photography and more over small covert devices. Having a strong understanding of camouflage and allowing things such as DNA traps and concealed hard disk records to be practically invisible in his quest is an area that we all are striving to achieve. Herein lays the benefit of being a professionally produced program via his network given that there are far more expert camera technicians that us ordinary fold can access. As mentioned, there are several points I need to raise that I observed in this program that will in many ways answer a lot of our own questions as it relates to purported evidence in this country. I will say that I am somewhat disappointed that they (Standing & Stroud) kept this search strictly terrestrial, it tells me that perhaps Stroud should broadened his horizons a little further as we know in this country via our work and work and testimony of others that are also Arboreal. This was evidenced when several US based video-bloggers identified object(s) in tree's, photobombing the episode. I must say that some of these items are compelling. 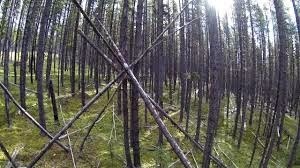 Tree breaks - After watching the series so far I am even more convinced the role tree breaks can play for our work here, I am uncertain if we actually ever understood the true significance of them. We are a long way away from knowing what they mean but we have them as they are found in the US. In a line or in a direction serving as boundary markers perhaps. The one truly critical point to consider for us here is that in 99% of our country we do not have snow fall. So no breaks here can be caused in that way, rotting, yes perhaps, but not in sequence and certainly not in freak regularity. The final point I would ask you to consider in comparing results in the US, in particularly pointed out in this program that really, at least for me, sends home a strong point and thats on foot prints. 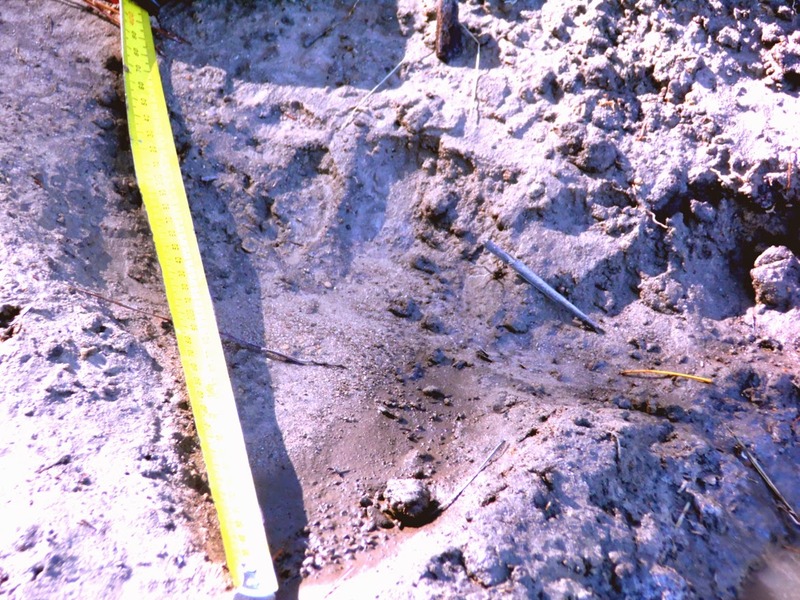 My US colleagues tell me that for the untrained novice researcher it is very easy to confuse a bear track with a Sasquatch print. 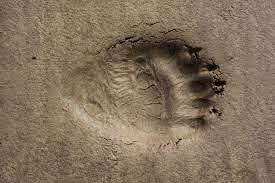 Especially if the bear is walking in another bears tracks. You then get an elongated track that is easily confused with Bigfoot. How does this help us? well we don't have bear's, there are virtually no people I have ever seen with a 42 inch length print found in the middle of the Australian bush, regardless if it is semi used location. I believe we take this fact for granted and that we really do not consider the gravity of this reality. The skeptics will says its anything other than the single prints of a large bi pedal creature. By looking at these two photos we can see that for us here in our work there is no confusion. There is no doubt. It is a salient point worth noting despite if you think that I have pointed out the bleeding obvious. Our job should be easier, we dont have wolves, cougars, brown bears, black bears, wolverines, and a host of other predatory animals that not only confuse and potentially erase Sasquatch evidence for the equation is simple. Its either human as we know it or its not. In conclusion we need more people in the bush with better quality equipment. 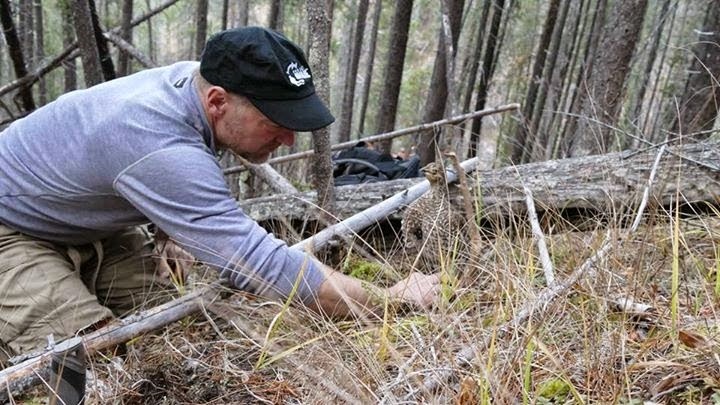 Make your own Survivorman style programs for the more people out looking and applying basic scientific principles the sooner we can move onto the next phase of our work which is to study them. Finding them is only a quarter of the job.